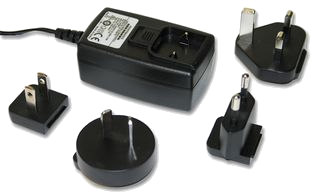 It is widely known that most AC-DC converters (aka "wall warts") continually use electricity, even when no devices are plugged in to them. That wasted energy is often called "phantom electricity" or "phantom use". Do both of these two new types of AC-DC converters waste energy just like the old wall warts? If so, what is a reasonable solution? Electronically they're the same and will waste as much energy as a conventional adaptor. Depending on your electrical regulations they may be forced to be at the good end of adaptor efficiency, or they may be at the very cheap end. This will be a matter of safety regulations, but the cheapest designs fall down on safety and efficiency. I hunted for one with a switch on the charger and failed to find it. But there are built in chargers without mains sockets, which could be connected via a switch. 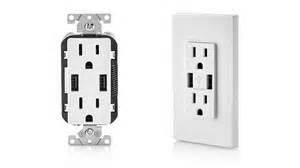 If you are looking for an efficient USB outlet, this post refers to a USB wall outlet that shuts off when not plugged in. I was looking for similar information and came across this article: "Tested: Should You Unplug Chargers When You’re Not Using Them?". Seems that, while some of the wall warts may draw more power, modern ones use almost nothing. Probably not worth buying anything fancy to address the "problem". Not the answer you're looking for? Browse other questions tagged energy electricity home energy-use or ask your own question. 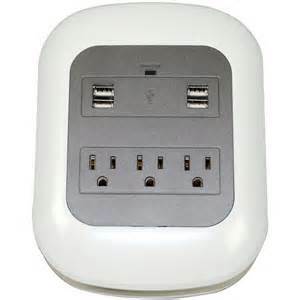 How much energy do wall outlets with USB waste when not actively charging?